do you have a set scale? Yes, there is a pay out scale. It is set by the national ABA office. I have to follow it for the tournaments. 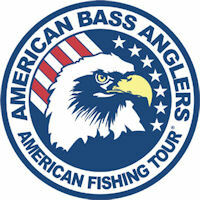 The entry fee includes lunker at $5/angler. But is only for the largest fish. That is why I do the pools, so that we can do a split lunker. Also, it looks like you assume that there is a 100 percent payout. That is not correct. There are very few tournaments that payback all of the entry fees as there are expenses that have to be covered. I think that if you check out the pay outs from the other tournament trails in the area that the ABA trail pays out equal or better that the others. But again, the entry fee and payout schedule is set by the national organization.